Call to book an appointment and promote your greatest asset -HEALTH. The proper function of the lymphatic system is critical to our bodies' ability to drain stagnant fluids, detoxify, regenerate tissues, filter out toxins and foreign substances, and maintain a healthy immune system. 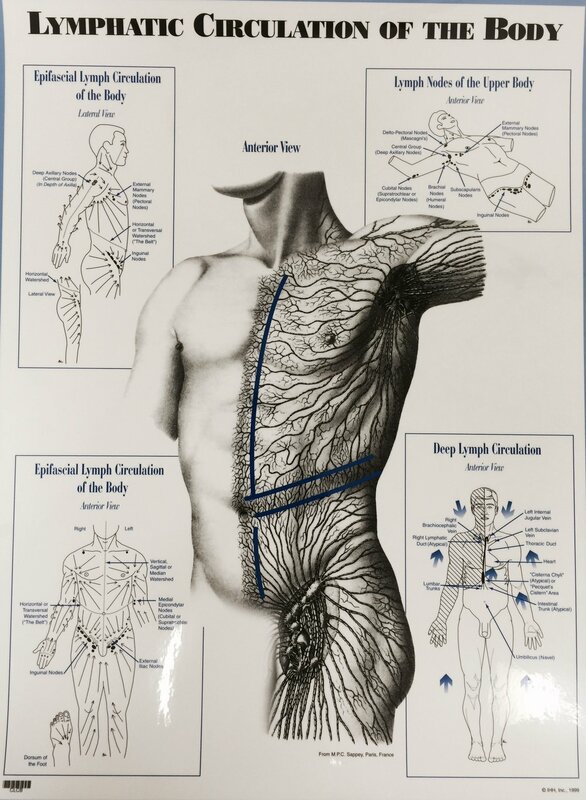 Lymph Drainage Therapy (LDT) uses gentle manual maneuvers to detect the specific rhythm, direction and quality of the lymph flow anywhere in the body. From there, the practitioner uses his hands to perform Manual Lymphatic Mapping of the vessels to assist the overall direction of the lymphatic circulation, areas of stagnation, and the best alternate pathways for draining lymph and other body fluids. In essence, this stimulates the immune system and balances the autonomic nervous system .